This post will guide you how to use conditional statements in MS excel VBA. There are two most useful conditional statements as bellows: If …Then…Else and Select Case. 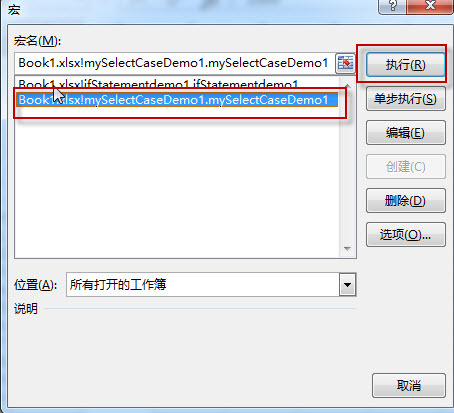 This statement will test a condition and if the condition is true, then the conditional code will be executed. If the condition is false, then a different conditional code is executed. 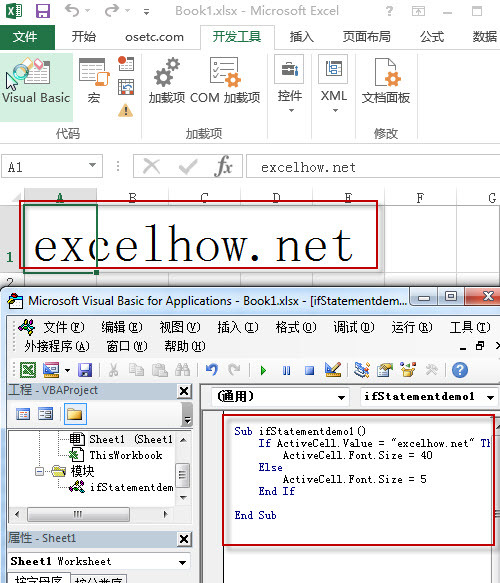 Example1: if the value of cell is “excelhow.net” and then set the font size to 40 or set the font size to 5. 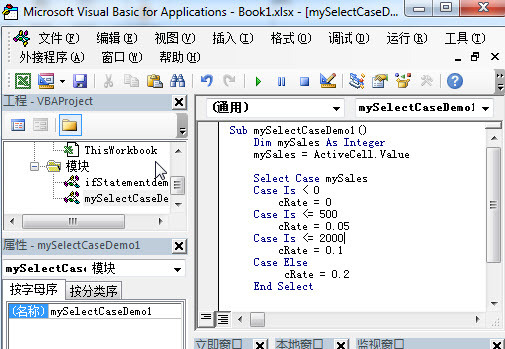 The “Select Case” statement is similar to the If … Then … Else statement… it will check expression/variable if matches the case statement values, if yes, the code will be executed under this case statement. 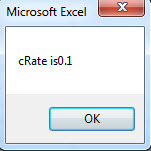 2# enter into the below VBA codes in code window. 3# back to workbook and run the above macro.